It began with no inspiration beyond loss. Then i was awoken by an ambulance crew whilst lying face down on a roundabout and on arrival home pulled out records and sounds which i had not been able to engage with up to that cathartic lie down, no longer dead on arrival. 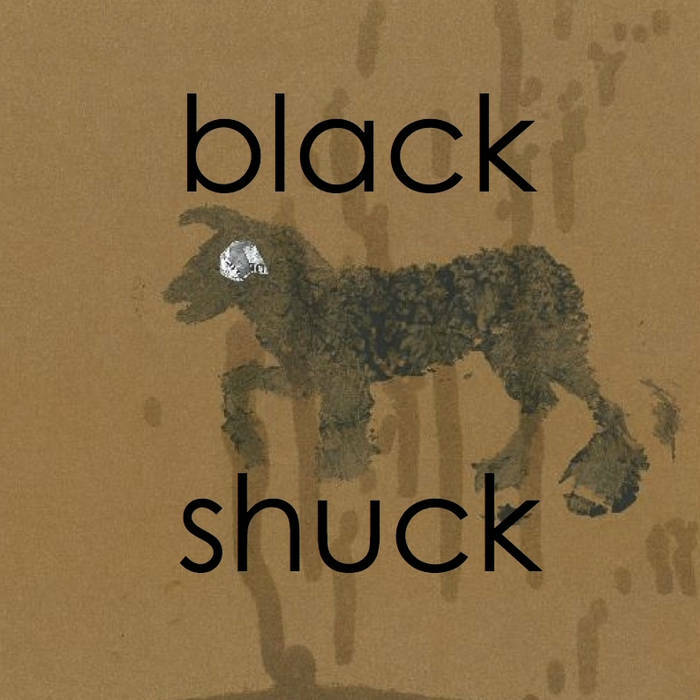 I have put together a mix of both the “BLACK SHUCK” album and a seperate mix of all the vinyl samples i used to make it.